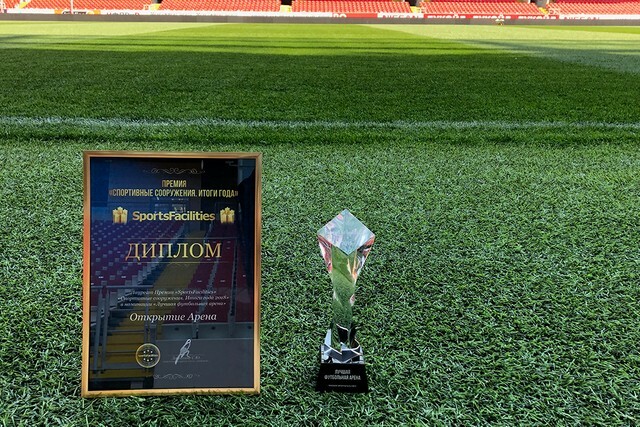 Spartak players met at the Moscow-area Tarasovka training ground at 10am. In an hour they began their morning session during which the footballers performed on the field and in the gym. It should be noted that practical lesson was attended by the national team players who have returned today. 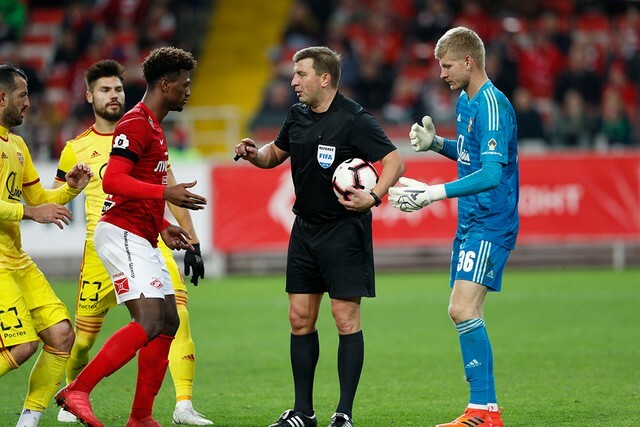 These are Ilya Kutepov, Georgi Dzhikiya and Dmitry Kombarov, midfielders Denis Glushakov, Roman Zobnin, Aleksandr Samedov, Jano Ananidze, Ivelin Popov and Quincy Promes, and the striker José Luís. 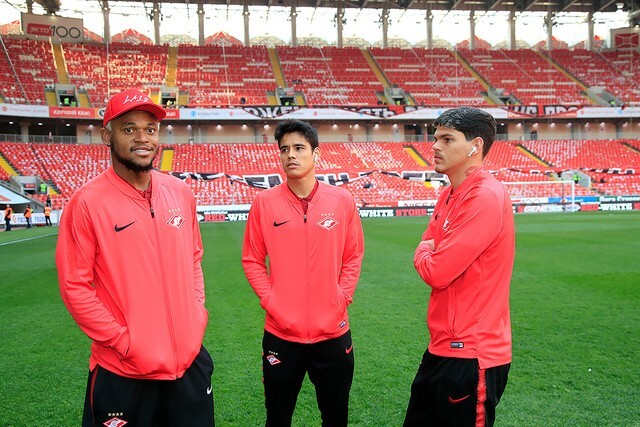 The forward Luiz Adriano had an individual training session. Denis Davydov did not train as he has injured thigh muscles. 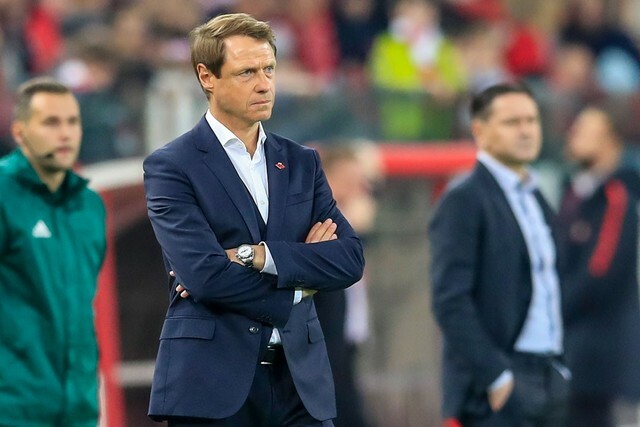 Tomorrow Spartak player will have a medical examination. At 3:30pm started the second lesson for Spartak. On Friday one training session is planned for the team. Before it, they will have a theoretical lesson.